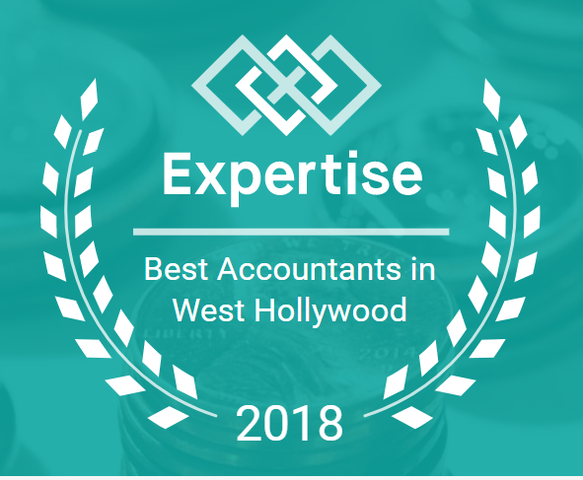 (PRLEAP.COM) AccountingX, the leader in virtual accounting services, was recognized by Expertise as Best Accountant for West Hollywood. The honor is based on a twenty-five point variable scoring system including: reputation, credibility, experience, availability, and professionalism. AccountingX is a virtual accounting firm offering bookkeeping, controller and financial advisory services to small and mid-market organizations. They specialize in Medical, Non-Profit, Professional Service firms, and with their convenient location in Los Angeles, the Entertainment industry. Expertise conducts in-depth research of professionals to objectively qualify the best local experts. They pride themselves that businesses cannot buy the distinction. Tim Hughes, Founder and CEO of AccountingX, commented on the award, "We are honored to be recognized as one of the best accounting firms in the LA area. Over the past year we have really redefined who we serve and how we deliver our expertise to businesses across the US to help them be more profitable, and efficient. We look forward to continuing the service of this great community!" AccountingX provides over thirty-five years of experience to clients across the U.S. as the leading virtual accounting firm. Focus is on the overall health of the organization and is enabled through state of the art cloud technologies so business owners and executives have anytime, anywhere access to financial data.